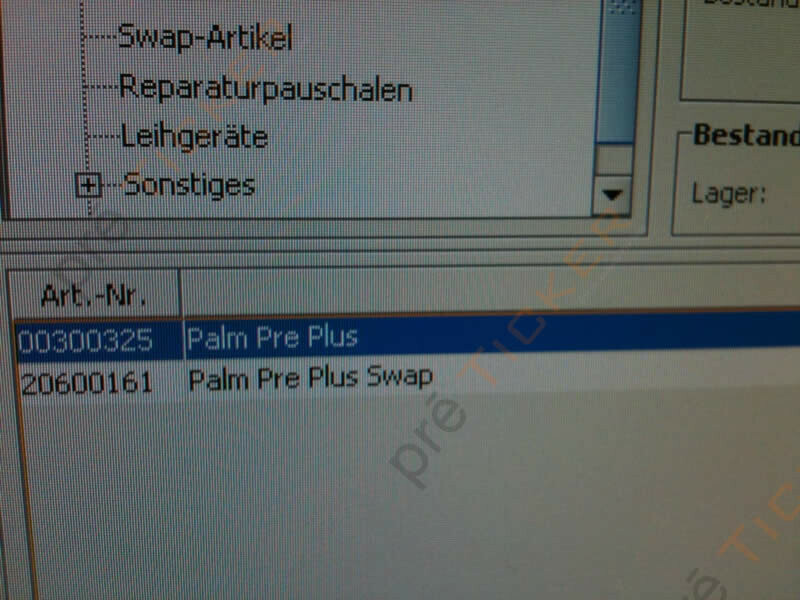 Palm's Plus models coming to Vodafone? In an attempt to spur sales of its latest WebOS powered handsets, Palm's latest foray in getting their Plus models into Europe looks to point towards Vodafone. 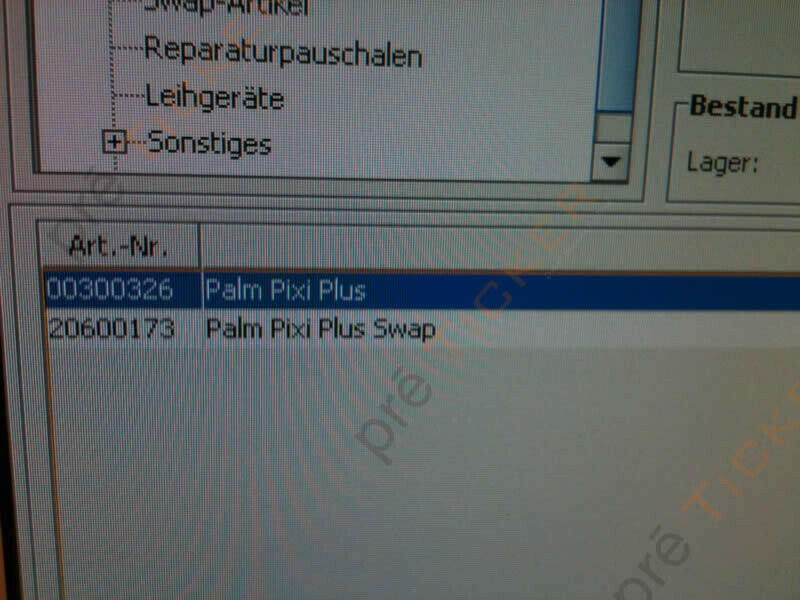 Instead of releasing it with O2, which currently is home to the original Palm Pre model, their competitor in Vodafone is clearly looking to grab the latest devices as a leaked inventory screenshot nearly confirms its reality. It would make some sense seeing that the Palm Pre Plus and Pixi Plus eventually made its way towards Verizon Wireless in the US – which has close ties with Vodafone. Having a larger network footprint than O2 would seemingly allow for a broader range of customers to look at the two devices from Palm – who obviously is looking to get it into the hands of the carrier with the most reach. With no official word yet on availability and pricing, Palm's inner clock is ticking away ever so slowly – so it'd be best to aggressively take charge and expedite the process to turn their fortunes around quickly.